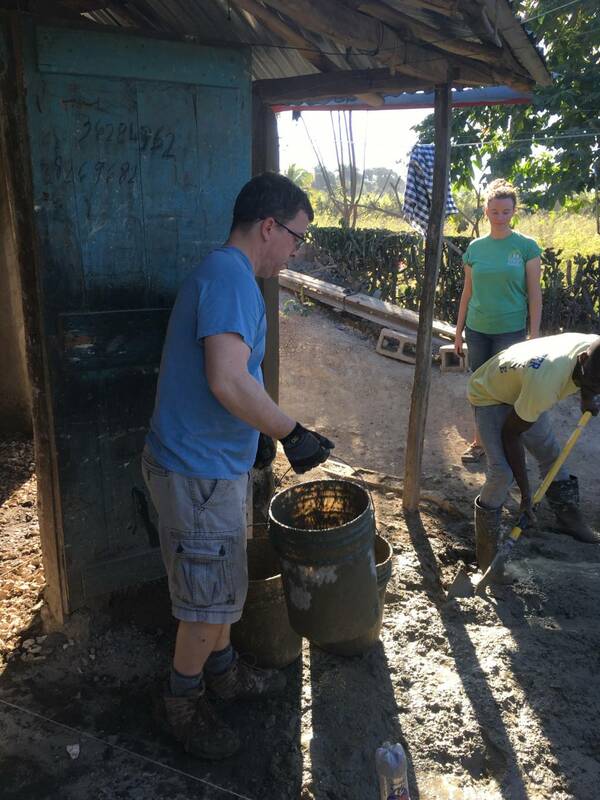 The Liberty Evangelical Free short term mission team enjoyed a smooth trip to Pignon, Haiti. 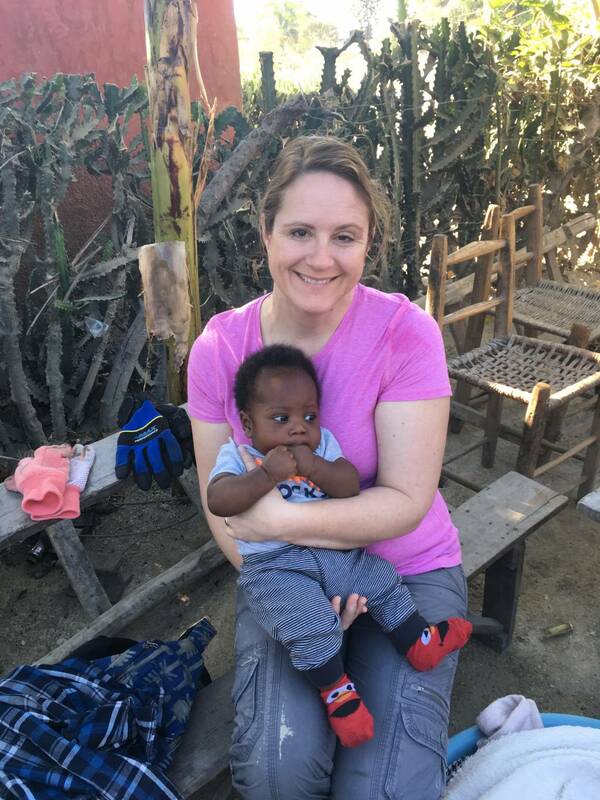 Within moments of landing, the group began their immersion into life in Haiti. 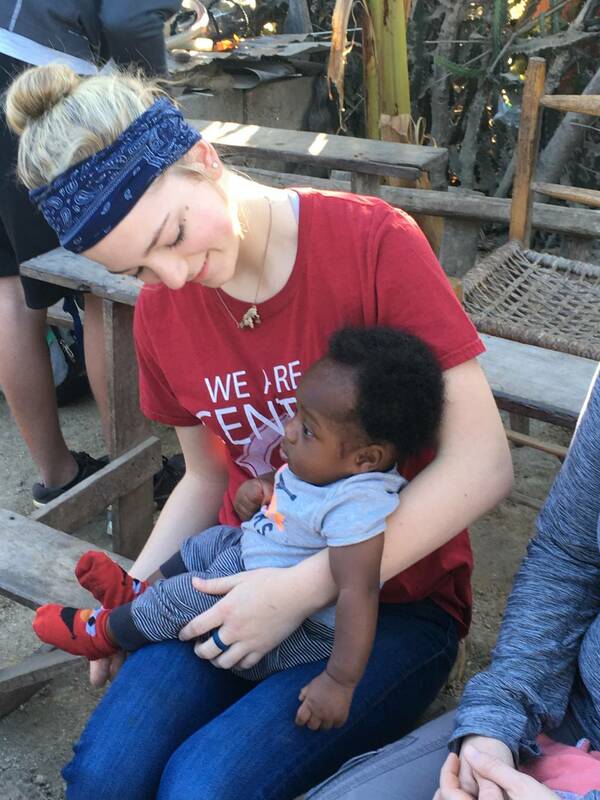 Read below as the team recounts their first moments interacting with families of Haiti. Today was another busy day! This morning we went to lay a concrete floor for a young couple with two children. They live in house with two rooms. 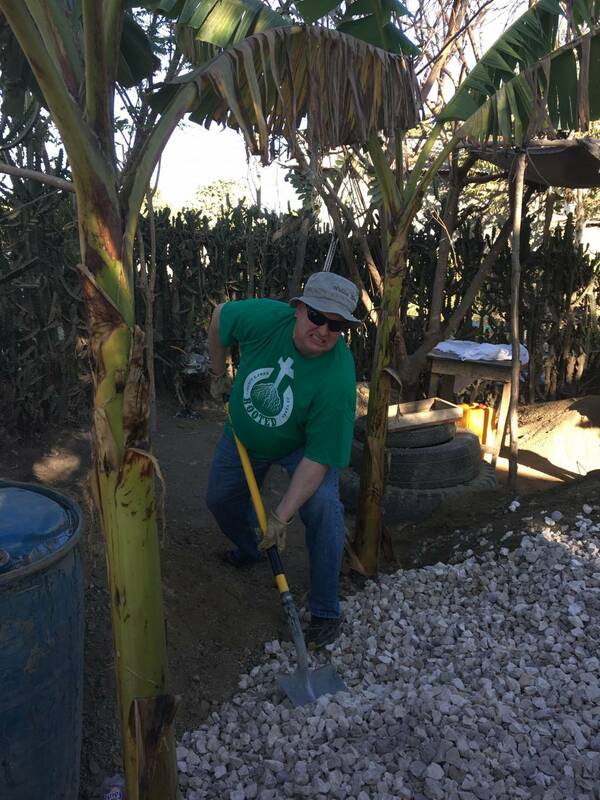 The concrete was mixed by hand using a shovel and several five gallon buckets. 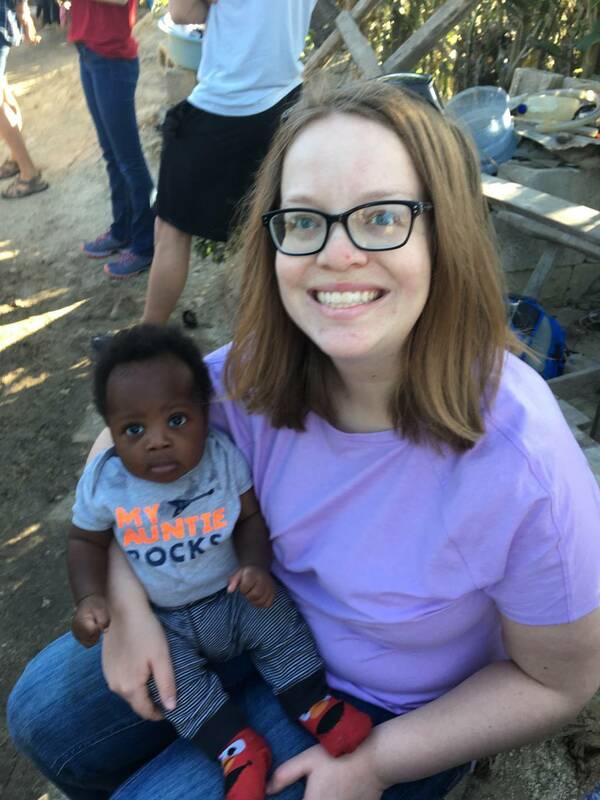 We also enjoyed holding the couple’s four month old baby. 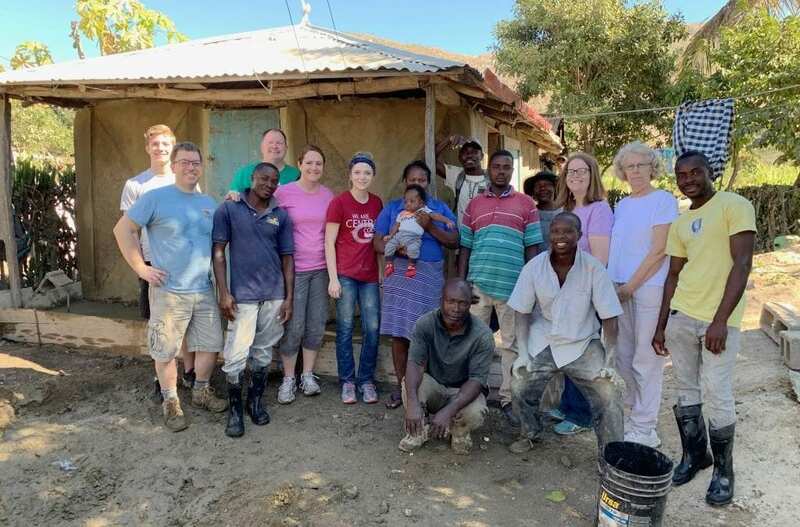 When we returned, we took a tour of the Many Hands for Haiti campus. It was interesting to see the different programs that they offer. In the afternoon, we delivered food to six families in the Pignon area. We gave them beans, rice, and soap. It was sad to hear their stories, but it felt good to help them and bless them in their time of need. They still had hope in Christ no matter their circumstances. Lots of hard work and loving the little kids! !